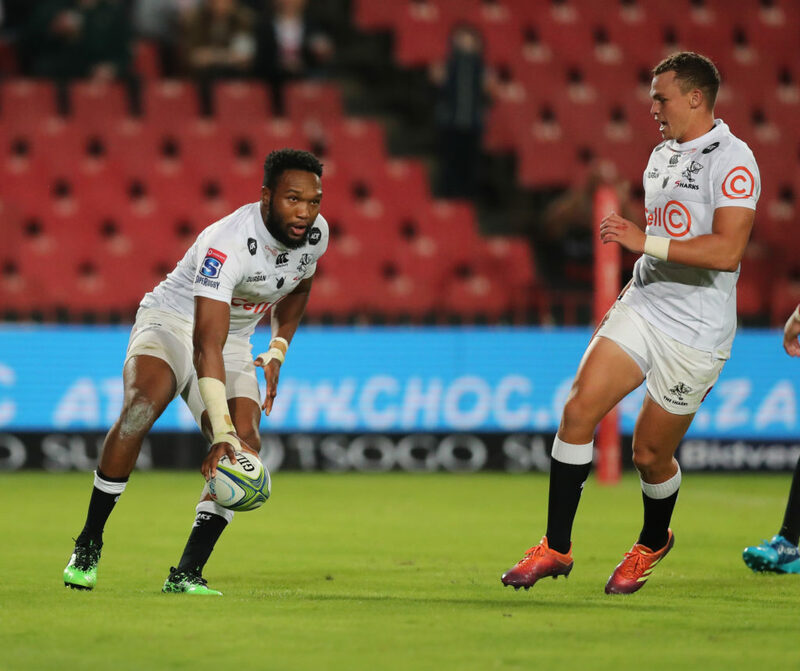 The Sharks produced an atypical South African performance when they converted physical and territorial dominance into points at Ellis Park, writes JON CARDINELLI. Can a South African side win the 2019 Vodacom Super Rugby tournament? It’s difficult to answer this question when – after eight rounds of competition – there is no clear frontrunner for the South African conference title. The win-loss records of the four locals sides are very similar at this point. The Sharks, Lions and Bulls have all won four and lost three. The Stormers have won three and lost four. It’s been an interesting tournament in that no team – bar the Crusaders – has shown much consistency in terms of results. A few patterns have emerged, though, with the Bulls losing all of their fixtures against foreign opposition, the Lions losing all of their matches against South African teams, and the Stormers losing all of their games thus far in Australasia. Have the South African teams been that bad? No. Have any of them been particularly good? No – well, at least not consistently good, as the attack stats below confirm. How many times have we seen a South African side blowing a chance to score or close out a game? The Bulls should have been well ahead of the Jaguares by half-time last Saturday. They still should have done enough to win the game in the second half, rather than leak two late tries and concede the result. The Stormers were all over the Blues two weeks ago, and yet poor handling and decision-making let them down. Last Friday, the Stormers created three try-scoring opportunities and got over the line, but were denied the touchdown on each occasion. It’s been a problem for the Cape side this season. They’ve done the hard work by winning the gainline and getting into good scoring positions. When they’ve found themselves in sight of the tryline, though, they’ve either lacked the composure or the precision to translate the team’s physical and territorial dominance into points. The defence has been as erratic as the attack in 2019. 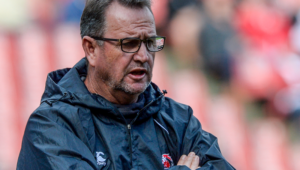 Rassie Erasmus praised the performances of the South African teams earlier this season – highlighting the strides made in the departments of kicking and defence. Eight rounds into the tournament, however, and the stats suggest that defensive lapses are occurring at crucial moments in the contests. The Stormers are joint second in the tournament for fewest tries conceded. They are ranked fifth for points conceded this season, and their tackle-success rate suggests they are an accurate defensive outfit. And yet, when one reflects on their recent showings in Australasia and how often a few missed tackles have led to them conceding tries and ultimately results, one can’t talk about them in the same breath as the better defensive sides. The Bulls also boast some impressive overall defence stats, but the recent game at Loftus saw them falling off tackles in the decisive fourth quarter to lose the match. Not much was expected of the Lions this season. 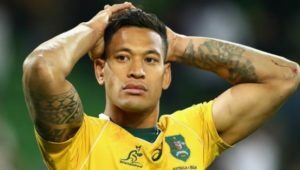 They lost a host of players to overseas clubs at the end of 2018, and it hasn’t come as a surprise to see them blowing hot and cold with so many rookies on board in 2019. The Sharks, however, have mixed the magic with the downright mediocre. We’ve seen them beating the Blues and Rebels – who are among the top eight teams at this stage – but we’ve also seen them losing to the Bulls (twice) and the Stormers. Last week’s performance against the Lions would have given Sharks fans – and indeed Springbok fans – some hope. The Sharks were dominant at the set pieces and the gainline. They translated that dominance into points, scoring six tries in a 42-5 win. 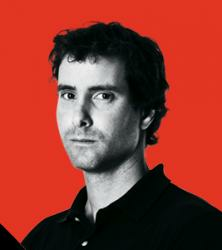 That performance showed what the Sharks can do when they marry brains with brawn. The passing and decision-making – in wet conditions at Ellis Park – was outstanding. The Sharks’ first try was sparked from deep within in their own half. Curwin Bosch decides to run rather than return a kick, and finds support on the right-hand flank. The Sharks keep the ball alive smartly, and – as seen in the first clip below – finish well through Jacques Vermeulen. The second clip highlights the Sharks’ excellent decision-making and finishing once more. Bosch bisects two Lions forwards and sets off downfield. The Lions defenders converge on the Sharks fullback, but Bosch has seen the support runner flying down the left wing. The timing of the pass is every bit as important as the finish. Makazole Mapimpi barely has to slow down to receive the pass. The winger shifts gears thereafter, and races away to score. The Bulls produced a similar performance when they hosted the Sharks earlier in the season. On that occasion, we saw the Bulls forwards and backs summing up the situation well to find space and put their teammates away. South Africa has a number of good decision-makers – Lukhanyo Am is another who shone in the big win against the Lions. The better teams can win the physical battle and the kicking contest. They have the means to fracture opposition defences and convert opportunities into points. The big question is why the better teams can’t produce these complete performances on a regular basis.